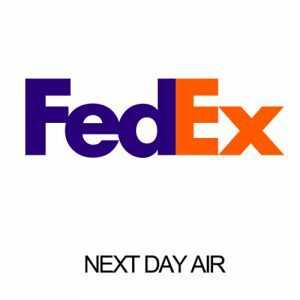 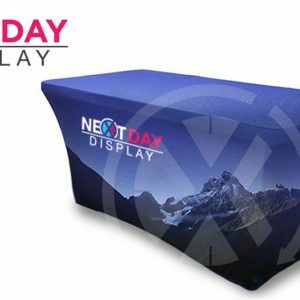 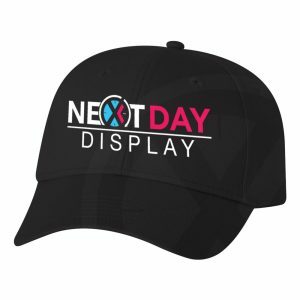 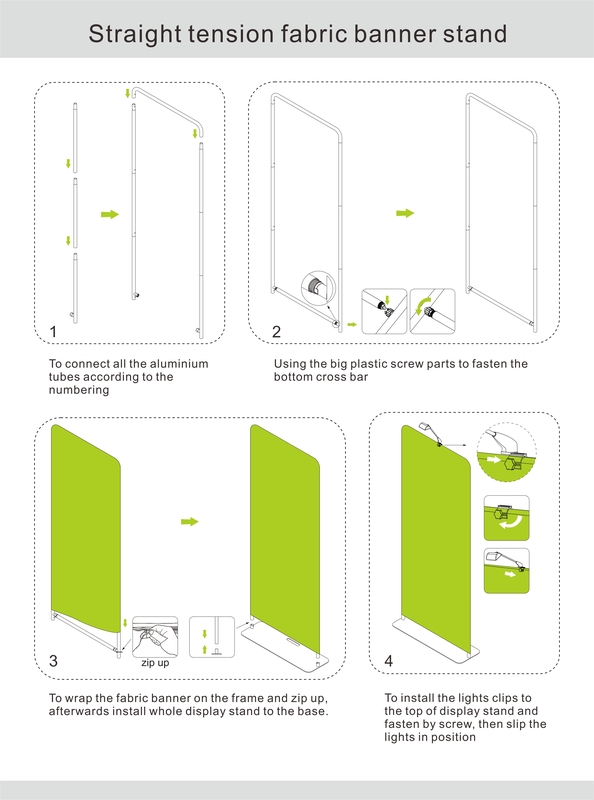 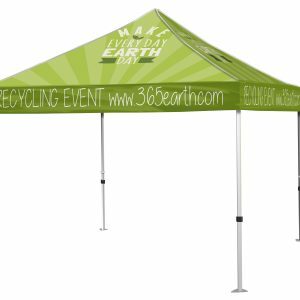 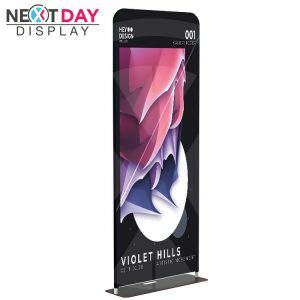 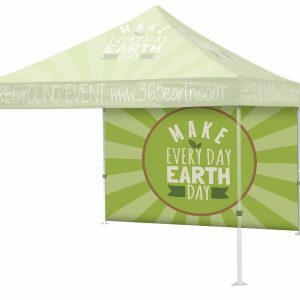 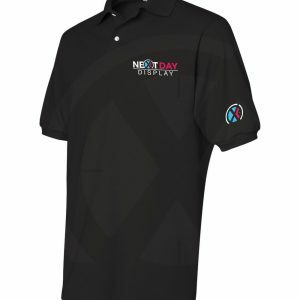 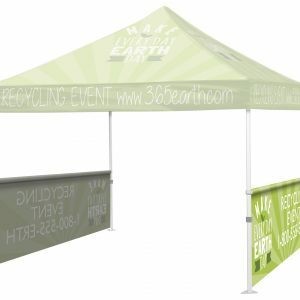 Next Day Display provides custom displays and marketing materials for trade shows, expos and exhibits with a 24 hour turnaround. 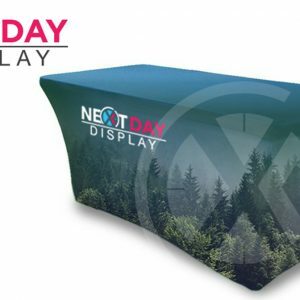 We ensure that all of our products will exceed your expectations and promise to provide our customers with the best materials possible. 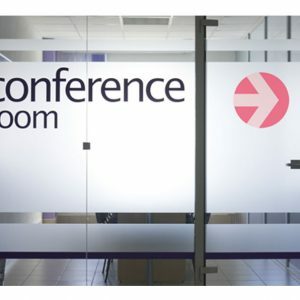 Please click on the link to find out more information on our Refund & Exchange Policy. 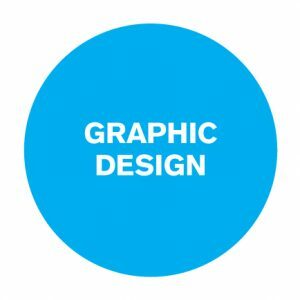 We promise to provide the best customer service to all of our clients.